Medical research firm Recardio has ceased all of its drug trials in the UK over concerns about Brexit. The company had planned to conduct trials of heart drug dutogliptin on patients in Leeds, Clydebank and Exeter, the BBC has learned. It reportedly harbours concerns that data collected in the UK may not be acceptable to the European Medicines Agency (EMA) after Brexit, which is due to come into force on March 29, 2019. The EMA evaluates all medicines before they can be marketed in the EU. Recardio, which is based in California, was due to recruit patients at three sites in the UK including the Golden Jubilee National Hospital, near Glasgow, to see if dutogliptin could be used in combination with another drug to repair heart tissue after a heart attack. But the hospital is said to have received an email last month stating that UK trials were being put on hold, because of “uncertainty due to EU withdrawal” and “completely unresolved” issues with the European Medicines Agency that “represent a significant risk” to its business. It added that Recardio’s position could change “when the regulatory situation has clarity”. The company’s president and founder apparently described the situation created by Brexit as “very difficult”. 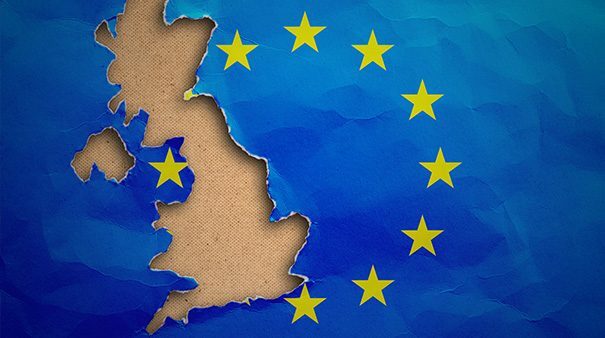 In a statement cited by the BBC, the EMA said that it “will continue to accept clinical evidence generated in the United Kingdom” after Brexit on condition that trials continue to meet European standards. The EMA is due to move from its London headquarters to an EU base after Brexit. The government says it will remain aligned with EU regulations for clinical trials even if no deal is reached for Brexit. A spokesman for the Department of Health and Social Care told the BBC: “We are confident of reaching a deal with the EU that benefits patients and continues to deliver the best possible environment in which to support clinical trials. “We want to ensure that patients in the UK and across the EU are still able to access the most innovative and effective medicines”. But Jane-Claire Judson, chief executive of the charity, Chest Heart & Stroke Scotland (CHSS), is quoted as saying she is “seriously concerned at the lack of priority and focus given to providing detailed solutions to the health ramifications of Brexit”. The drug trial is going ahead in Poland, Austria, Belgium, Bulgaria, Hungary, the Netherlands, Poland and the US.